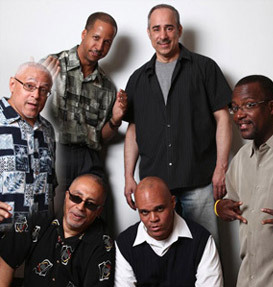 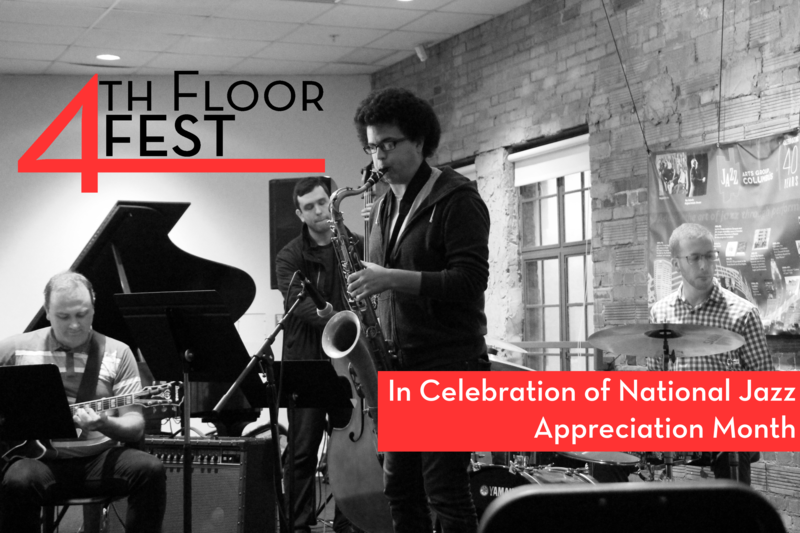 In celebration of April’s Jazz Appreciation Month, Jazz Arts Group is hosting the 4th Floor Fest, a series of programs throughout the month of April designed to inspire people of all backgrounds and ability levels. 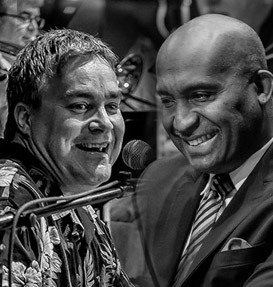 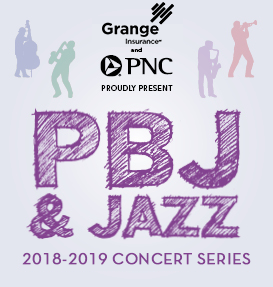 Programming includes jazz listening parties, performances and discussions for the jazz enthusiast to jam sessions, vocal and instrumental workshops for aspiring musicians of all ability levels. 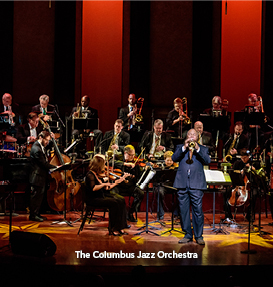 All programs will be held at the Jazz Academy on the 4th floor of the historic Lincoln Theatre – 769 E. Long St. Columbus, OH 43203. 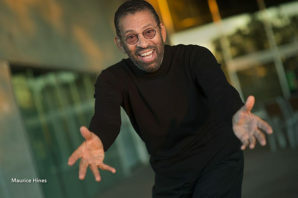 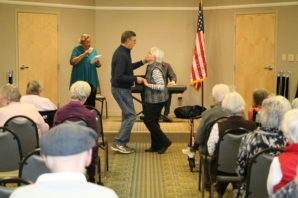 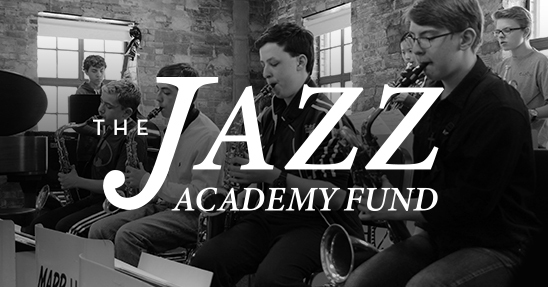 For more information, visit https://www.jazzartsgroup.org/events/category/jazz-academy-events/4th-floor-fest/, or contact Zach Compston, Director of Education and Community Engagement at zcompston@jazzartsgroup.org. 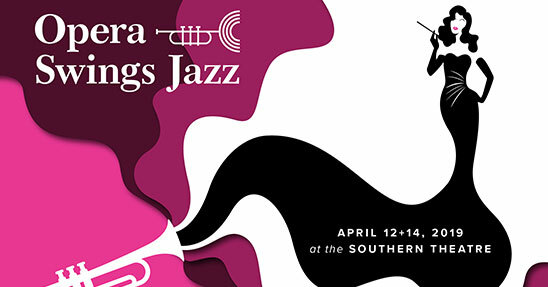 Support for the 4th Floor Fest comes from Southwest Airlines, the official airline of the Jazz Academy and State Auto Insurance.